If you fancy winning tickets to BBC Countryfile Live 2017 then you’re in the right place, keep reading to find out how! Having grown up in a small country village, there is nowhere I would rather be than in the great outdoors. As a child I was forever paddling in streams, going to horse riding lessons and looking at all the animals in the nearby farms and believe me, if I could still get away with climbing trees, I would. So when I saw adverts for the first BBC Countryfile Live event last year, I knew I had to go and it turned out to be one of my favourite days of the whole year. 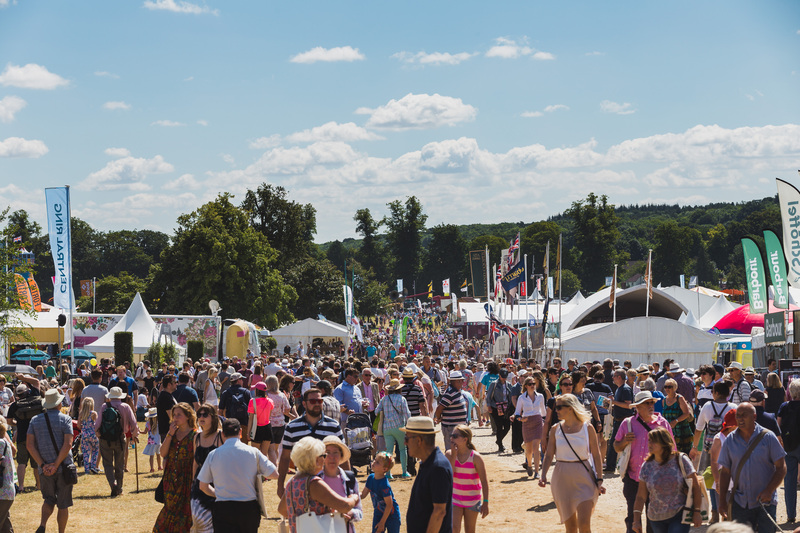 Set in 100 acres of Blenheim Palace’s beautiful parkland, BBC Countryfile Live brings together the best of the British countryside for you to enjoy over four glorious days. Watch exciting live arena shows, talks and displays of animals, livestock and farming in action. Try your hand at a thrilling mix of outdoor activities and sports. Browse and buy from hundreds of exhibitors of fine quality products, including food, drink, artisan design and craft, country clothing, homeware, gardening and pet supplies. And join the audience of an exclusive Countryfile Theatre. The show really does have something for everyone and if you’re a foodie like me, then the food stalls alone are certainly enough of a reason to go! 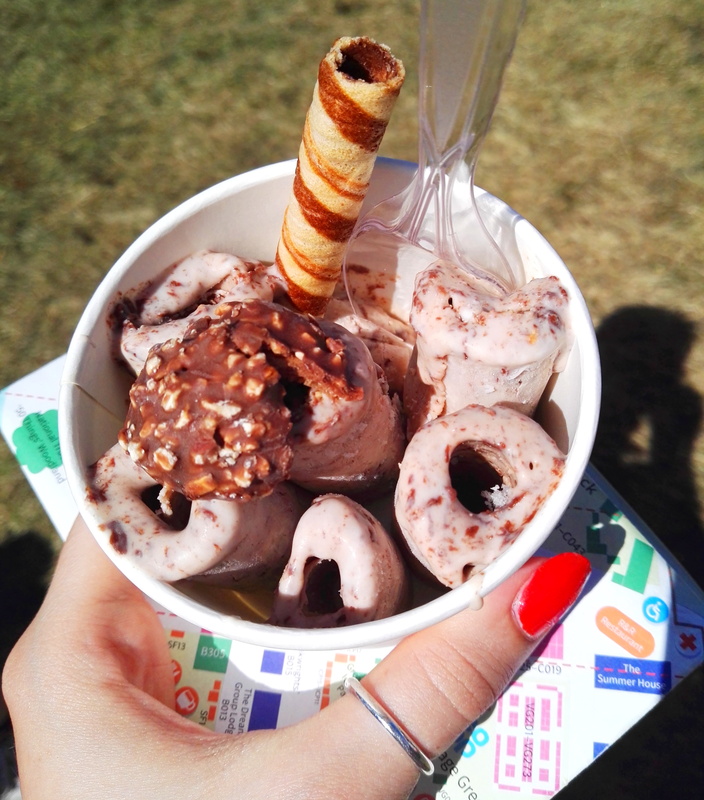 Last year my ice cream was made from scratch in front of me, cool right? So without further ado, I’m so excited to announce that I have a pair of standard tickets to give away to this year’s event! 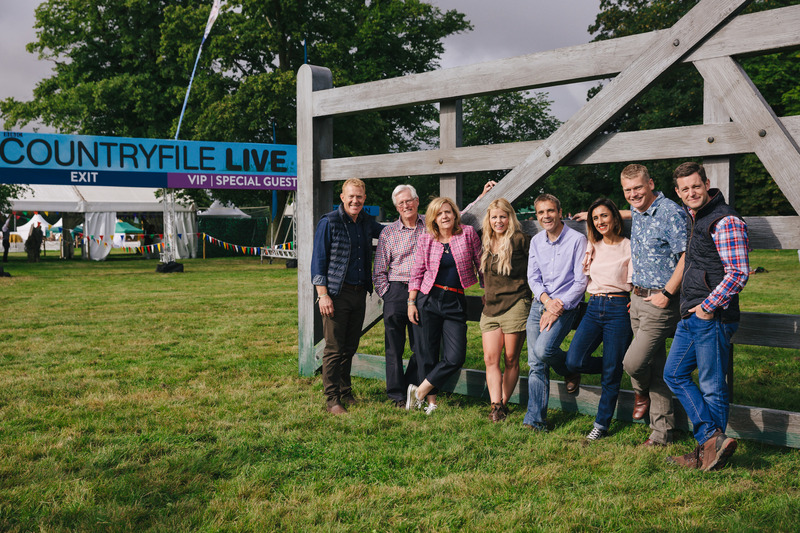 BBC Countryfile Live will be returning to Blenheim Palace from 3rd-6th of August for another weekend of family fun. All you have to do to enter is fill in the little Rafflecopter form below and follow the instructions! Easy peasy. The more entries you complete, the better your chance of winning! You must be aged 18+ to enter and the winner will be selected at random. Also, please note that if you don’t complete the entries, you will be disqualified. The competition will close at 12:00 AM (BST) on Sunday 9th July and I’ll announce the winner on my Twitter. Full T&Cs can be found below. Good luck! Entrants must be 18 or over. Winners will be selected at random from all correct entries. Competition closes 9/07/17. Winner receives a pair of standard adult tickets to BBC Countryfile Live at Blenheim Palace in Oxfordshire on either 3, 4, 5, or 6 August 2017. Full details on the event and the venue can be found at www.countryfilelive.com. The prize is for your entry ticket only and does not include any additional extras on site or travel to and from the venue. The venue is open from 9.30am till 6.30pm on the 3rd, 4th and 5th August and 9.30am till 5.30pm on the 6th August. Tickets will be sent via post before your visit. Tickets are subject to availability and once confirmed, cannot be resold or transferred to another date. I attended BBC Countryfile Live 2016 as a paying visitor and as always, all views and opinions given are my own. Some images have been provided by BBC Countryfile Live and are indicated as such. "Snowdon: What to Know Before You Climb"
"A Complete Guide to Oxford"
Hi, I'm Charlotte. 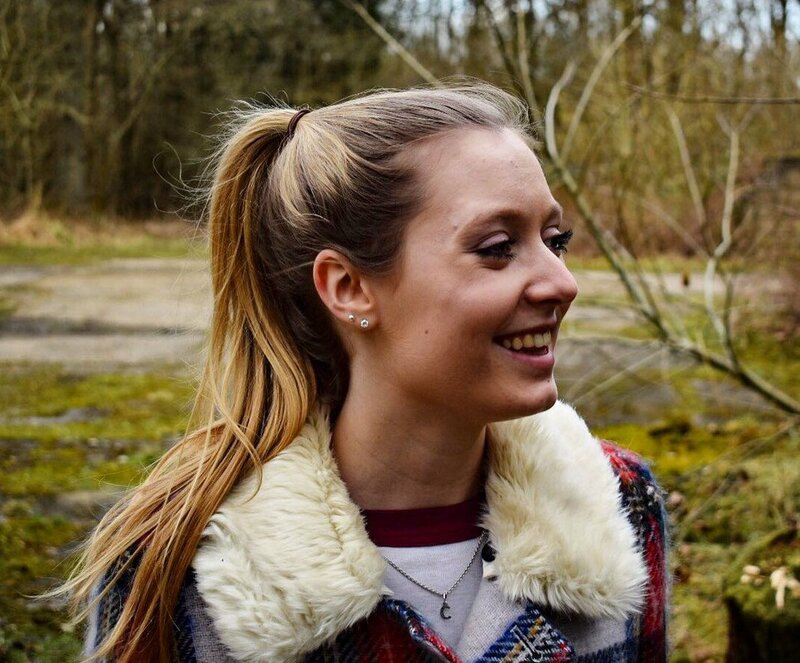 I'm a UK based travel and lifestyle blogger and currently on a gap year. Keep up to date on all my adventures!